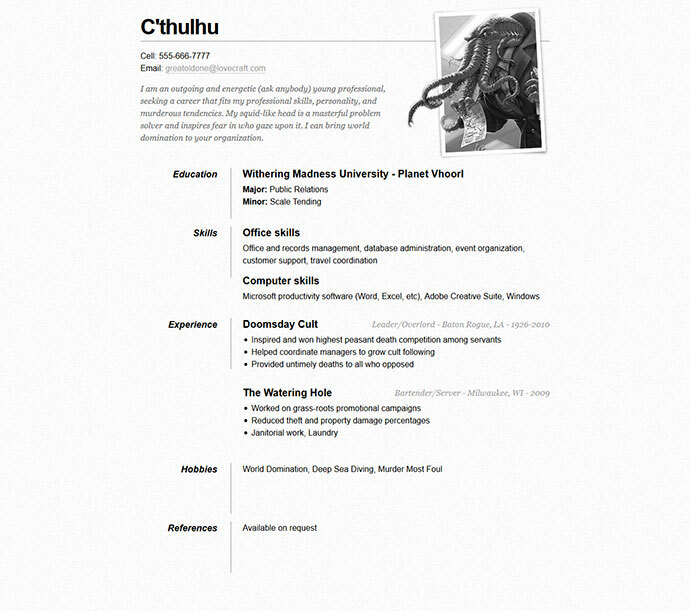 Getting a work in a good company is always a difficult job. 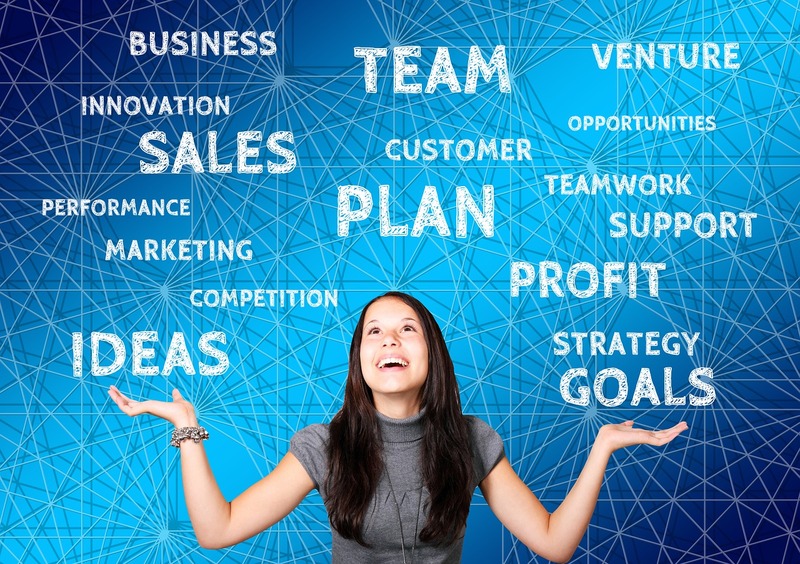 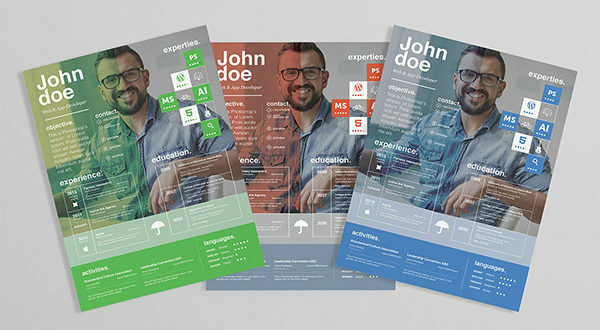 Nowadays there is a lot of competition and each person is coming with their own unique skills. 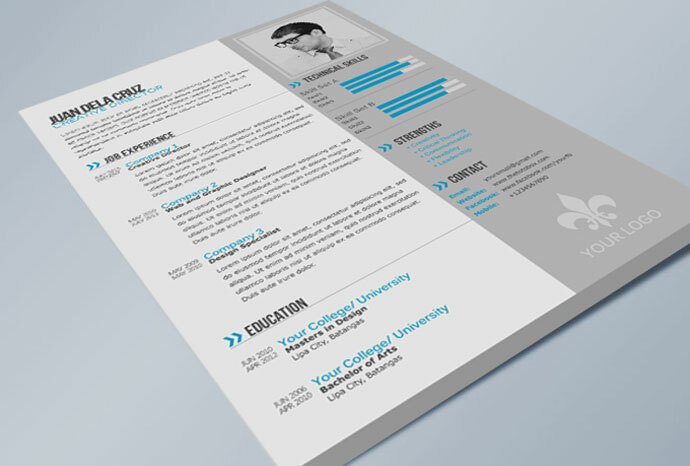 You must need to have one professional and creative CV for getting interview latter from any organization. 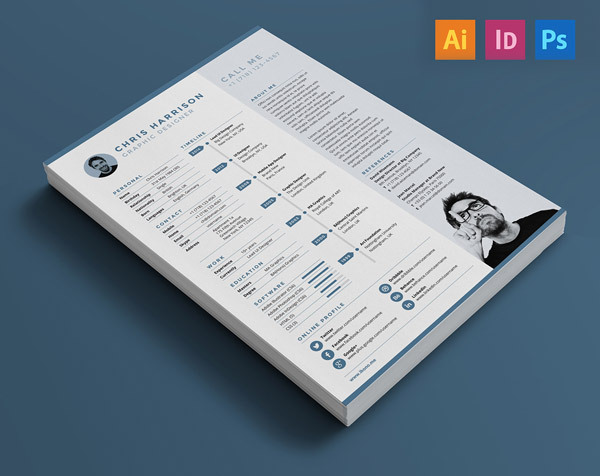 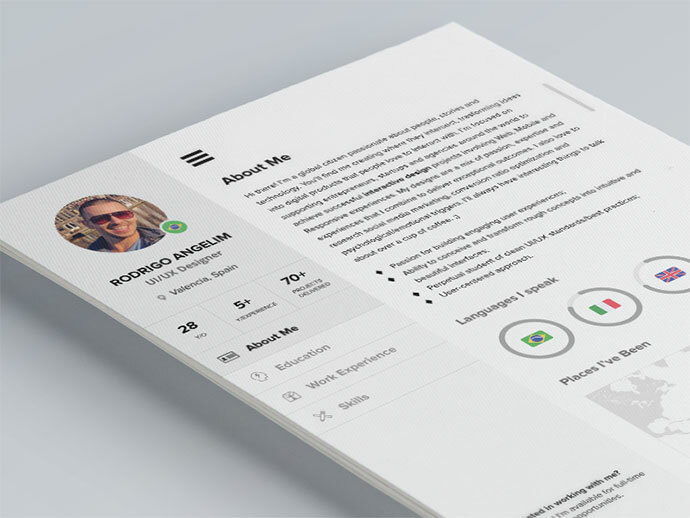 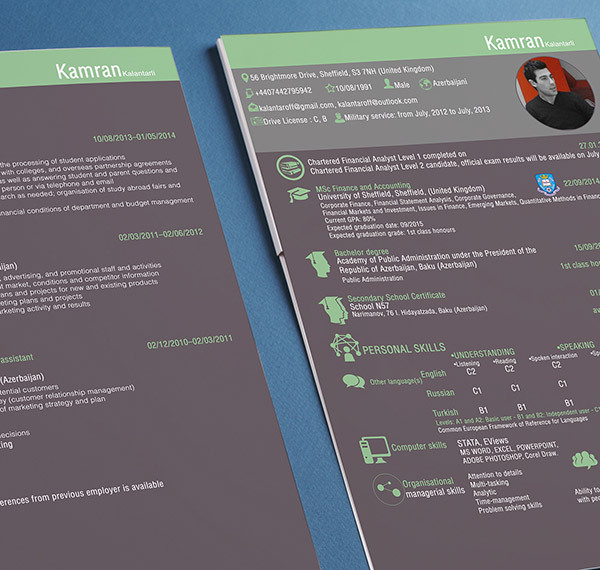 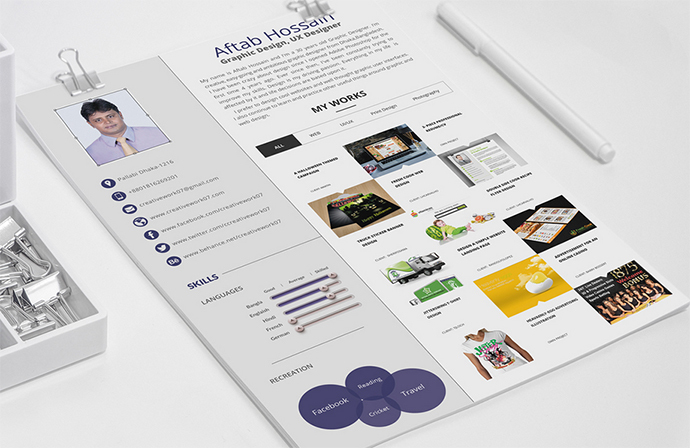 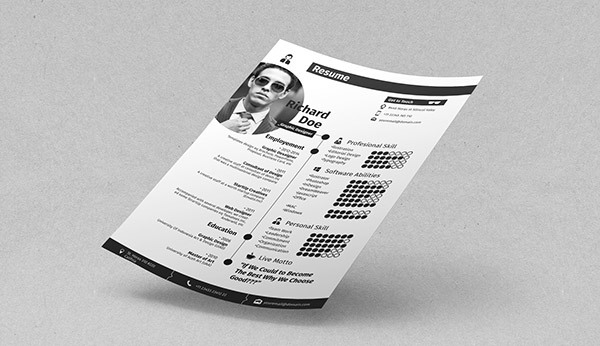 If you don’t have some deep knowledge about HTML then you can be able to design your CV professional so that’s why today we are going to share the 80+ free resume Indesign resume templates. 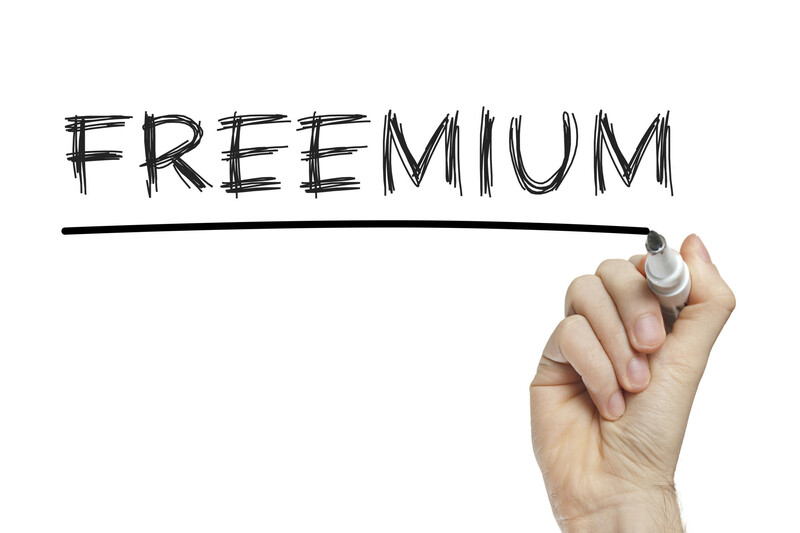 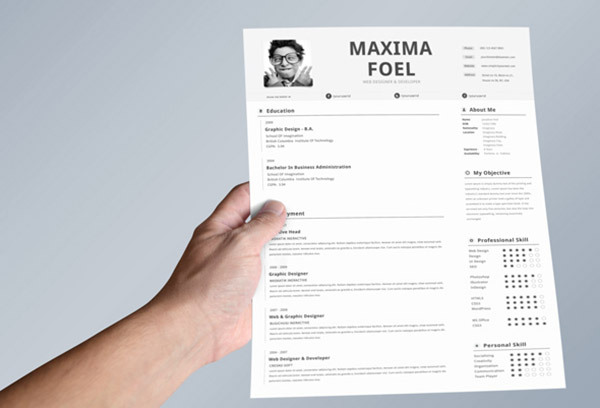 As you know that there are many CV templates are available on the web in different formats. 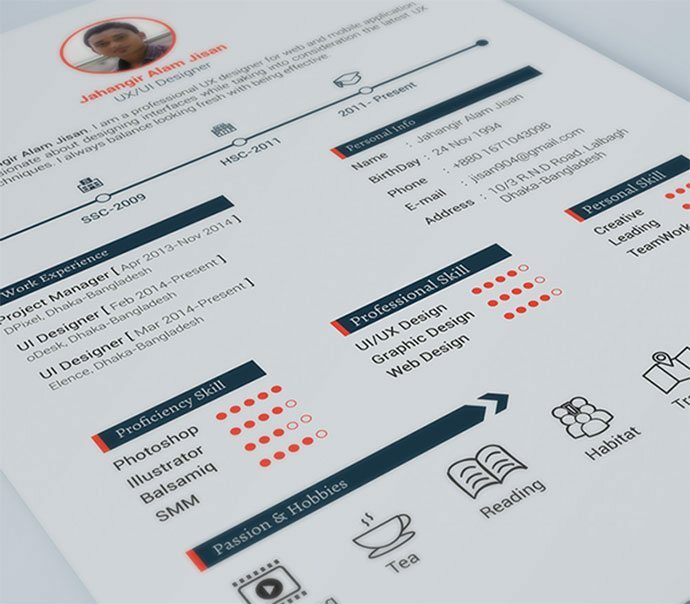 All of them have some advantages and disadvantages but the Indesign resume templates collection that we are going to share below is great and popular one. 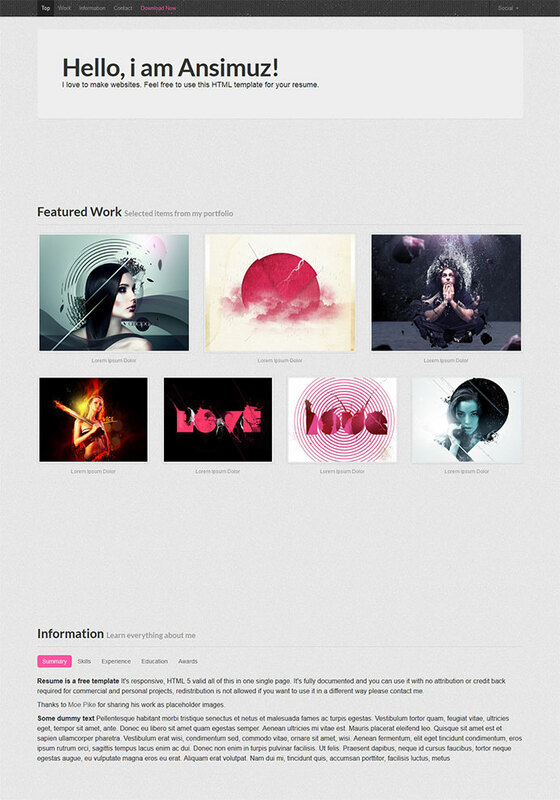 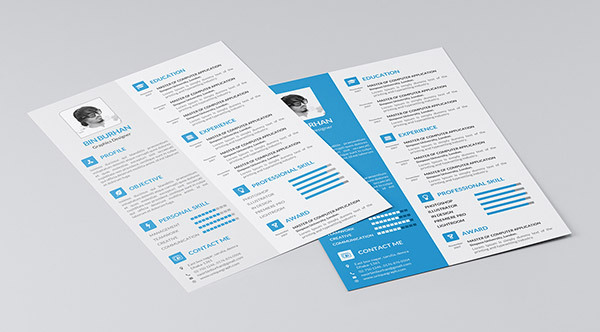 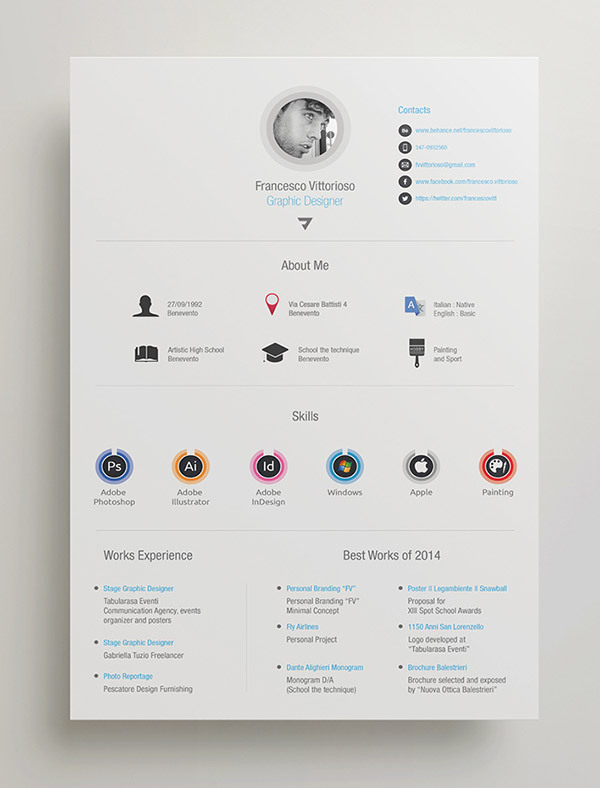 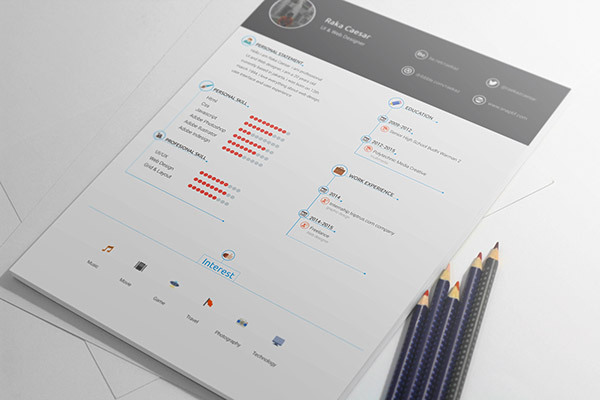 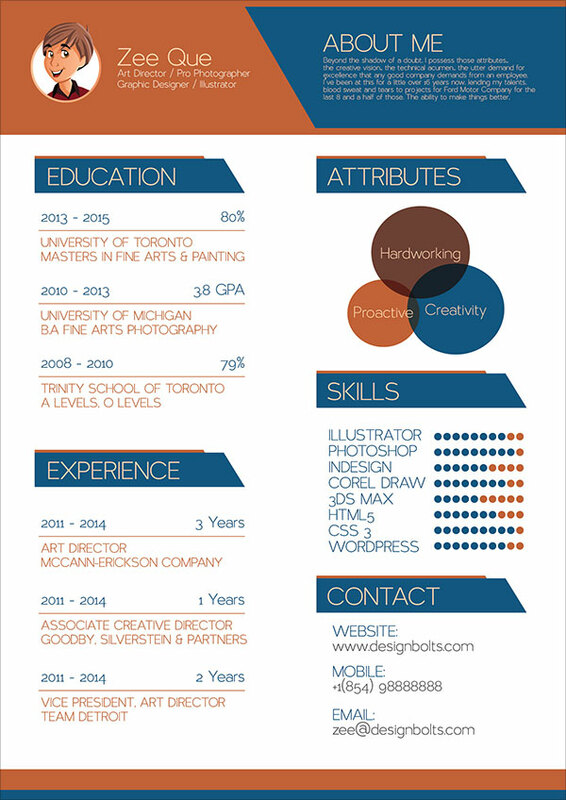 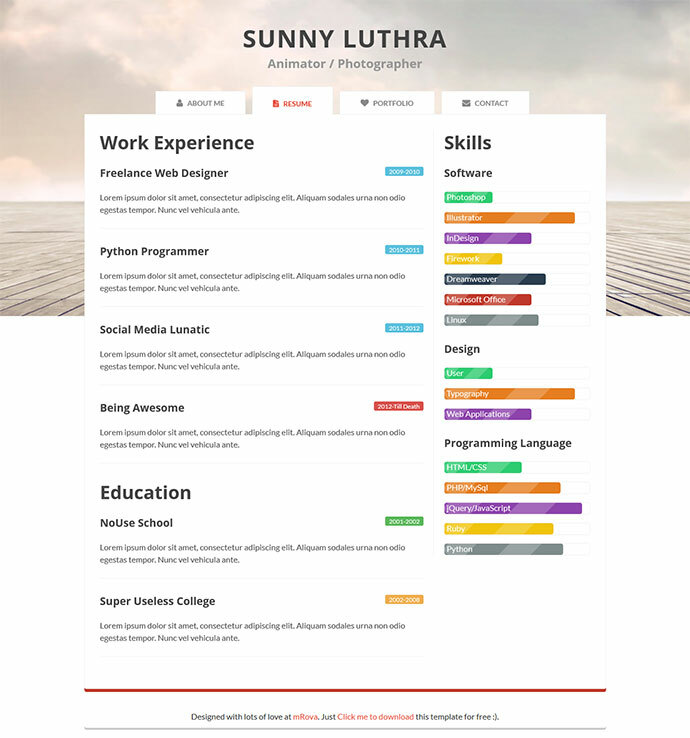 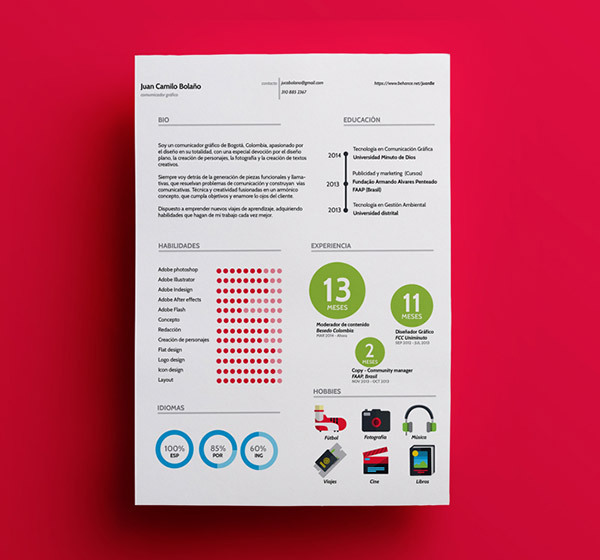 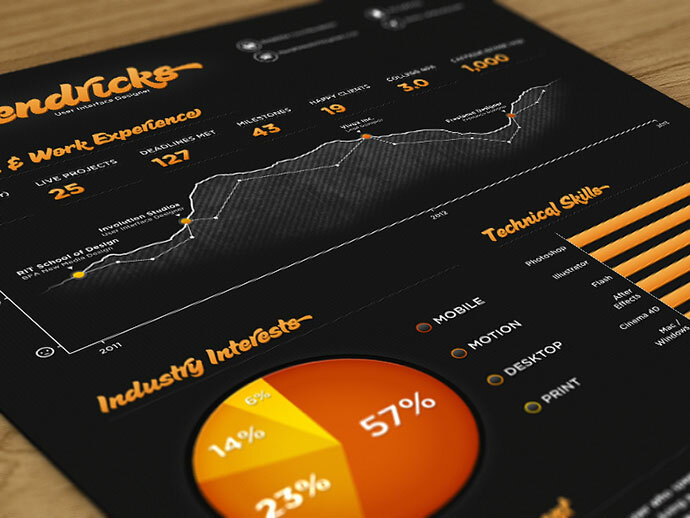 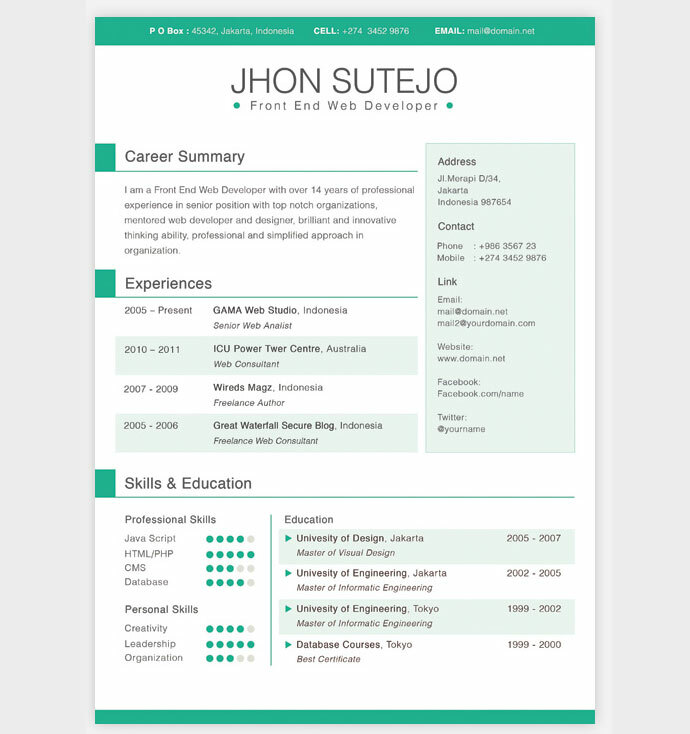 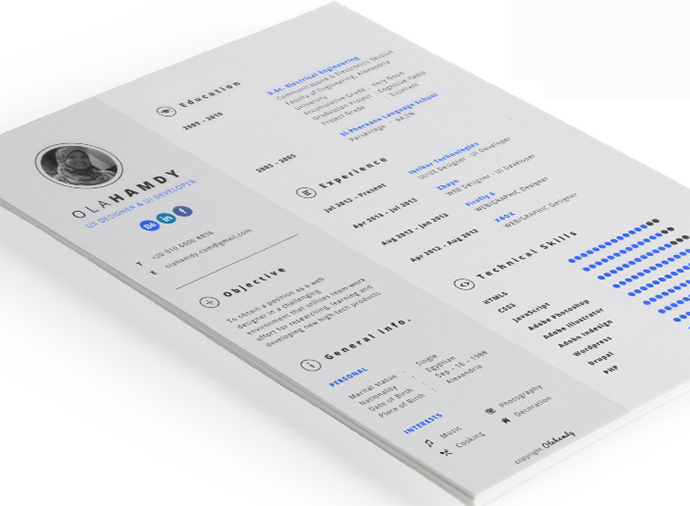 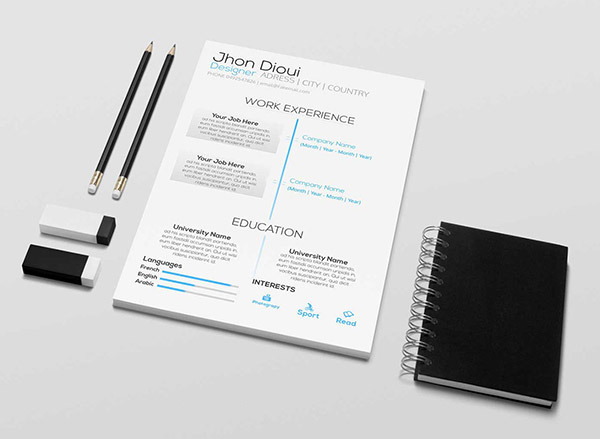 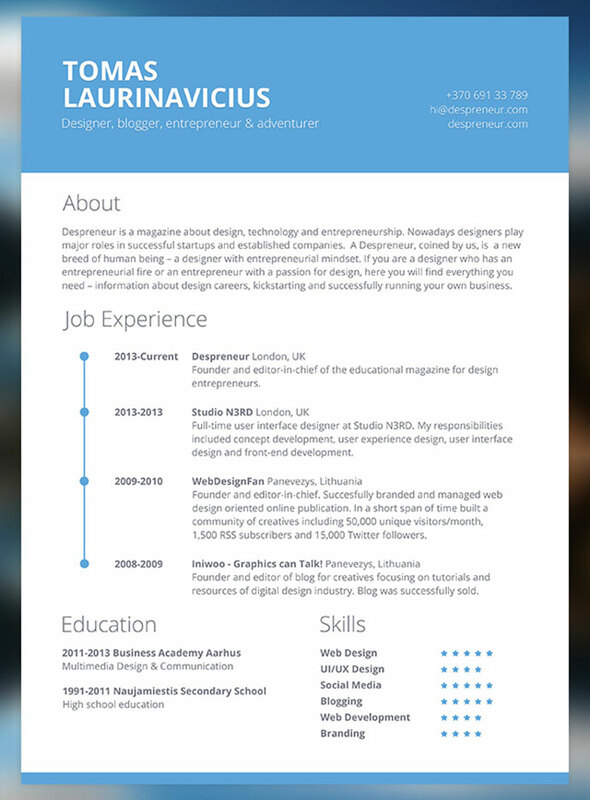 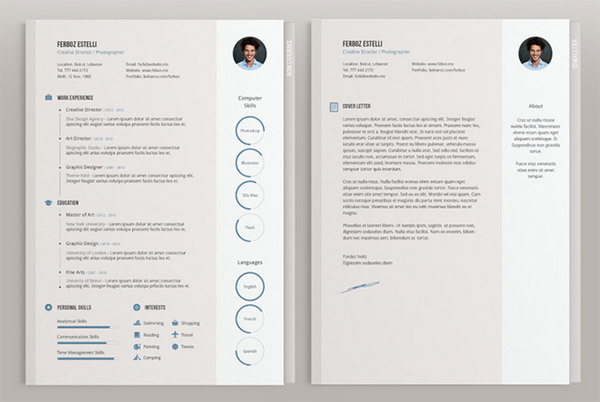 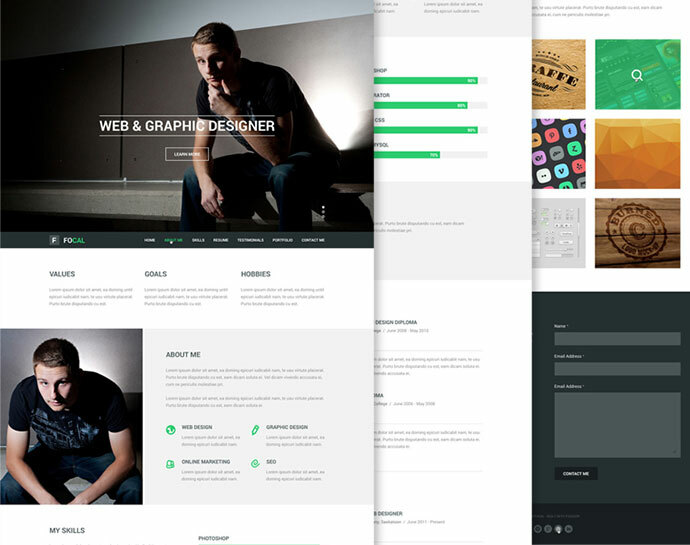 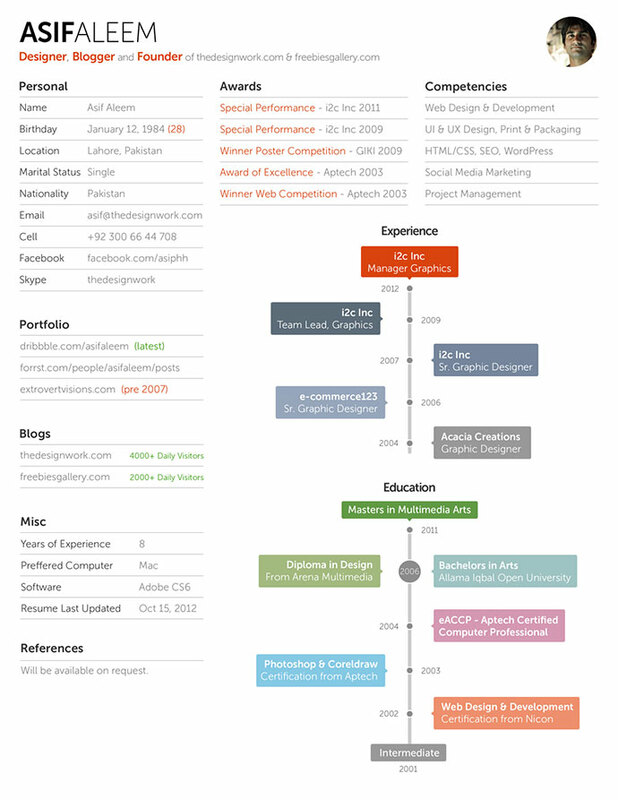 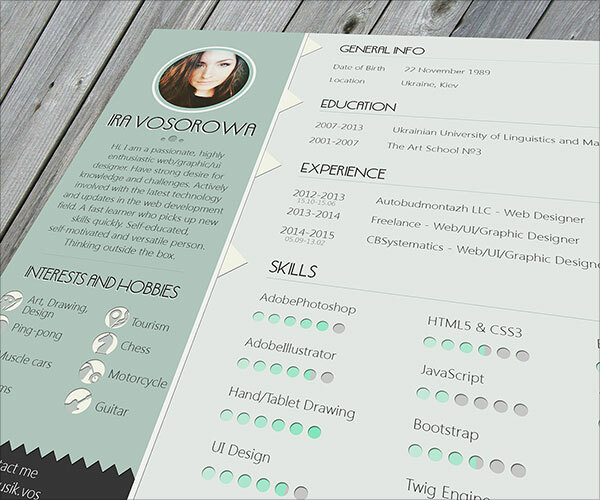 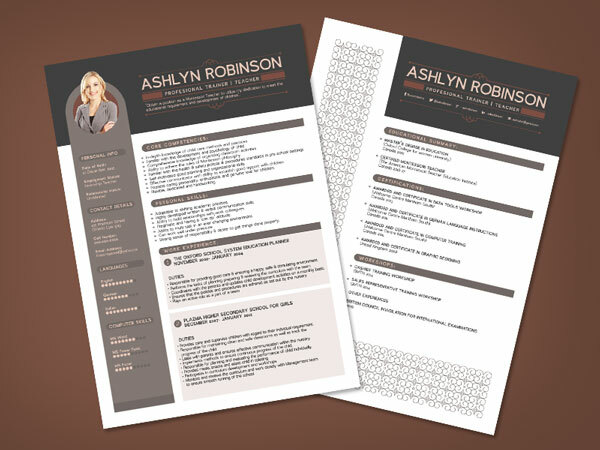 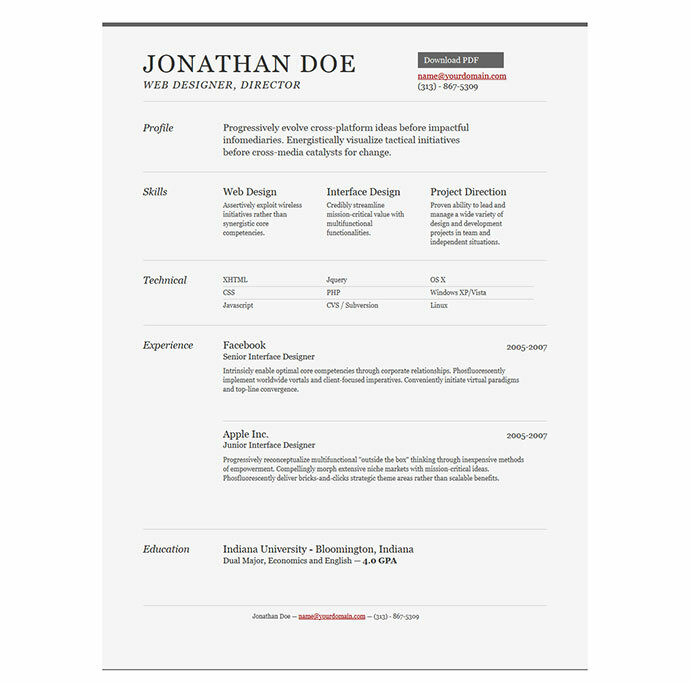 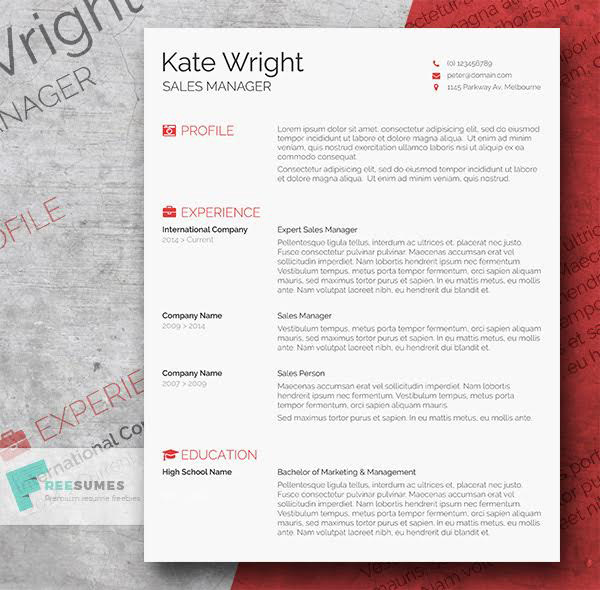 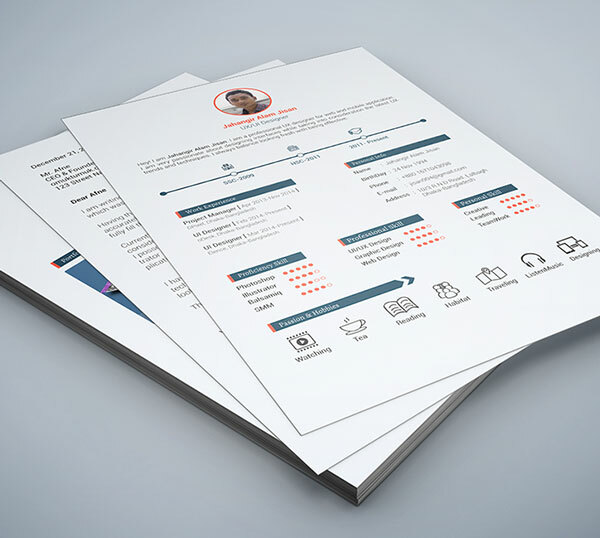 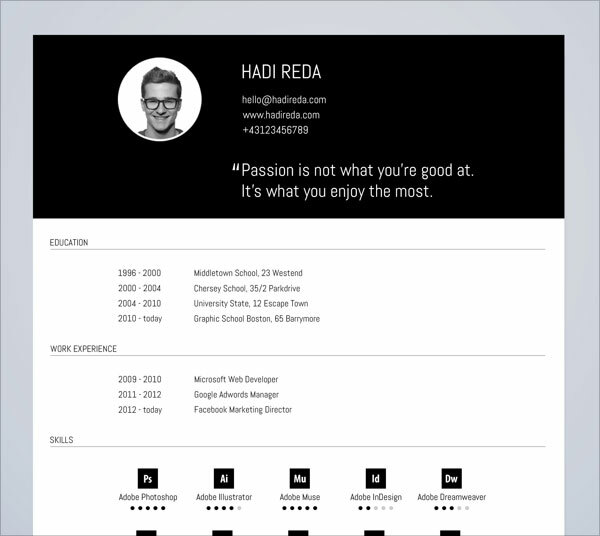 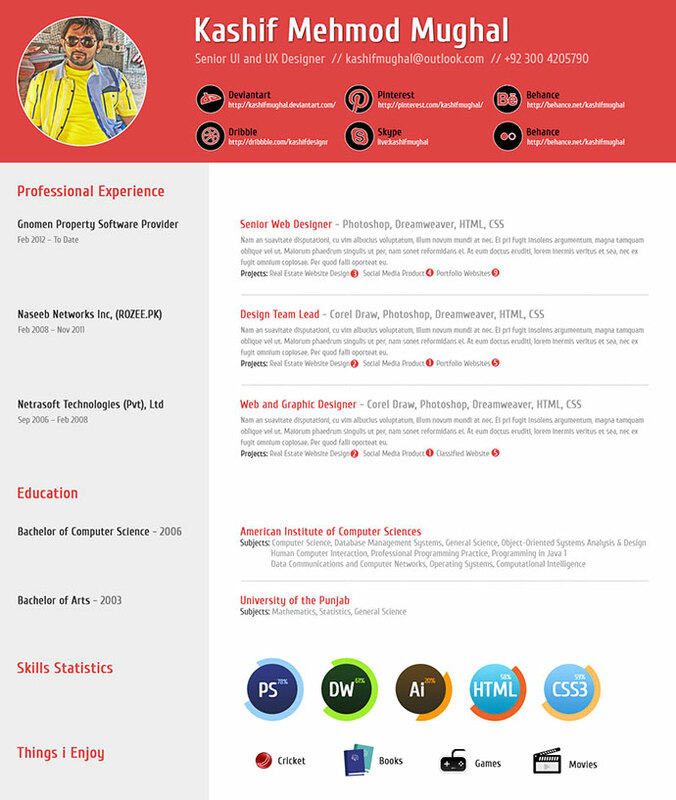 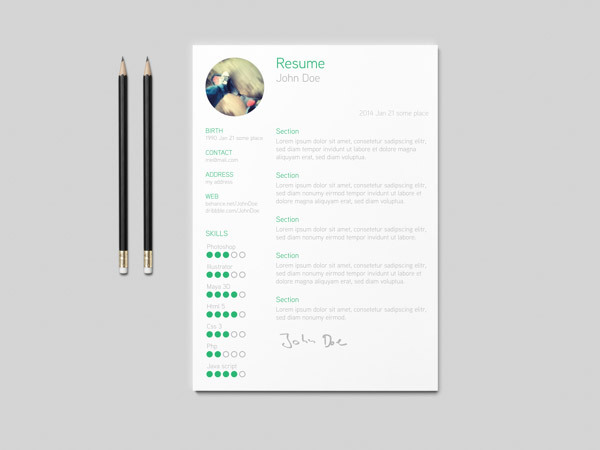 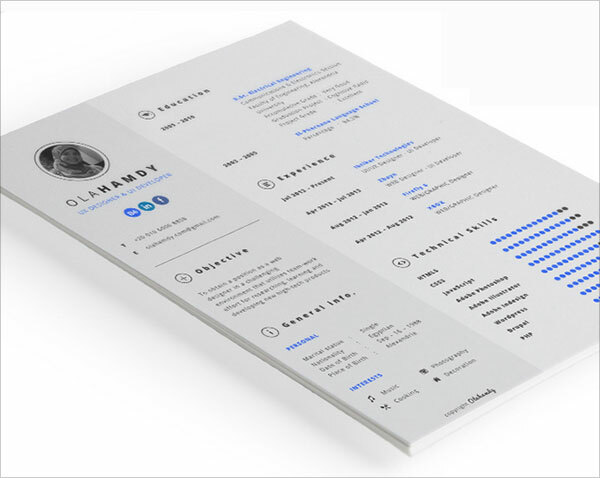 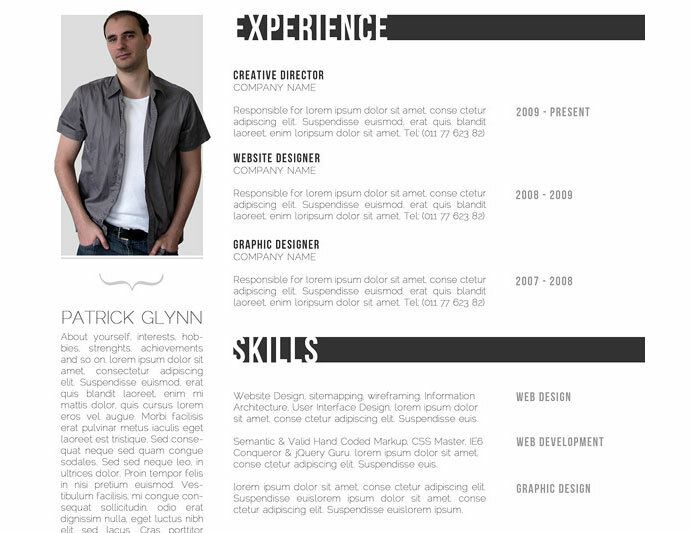 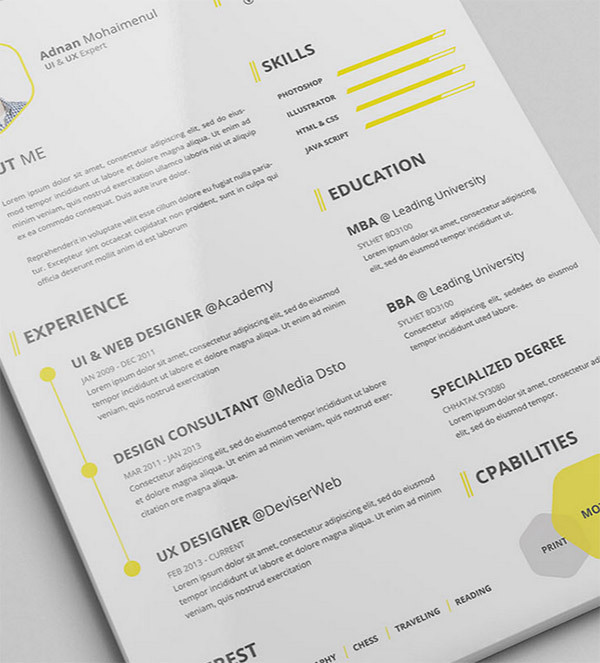 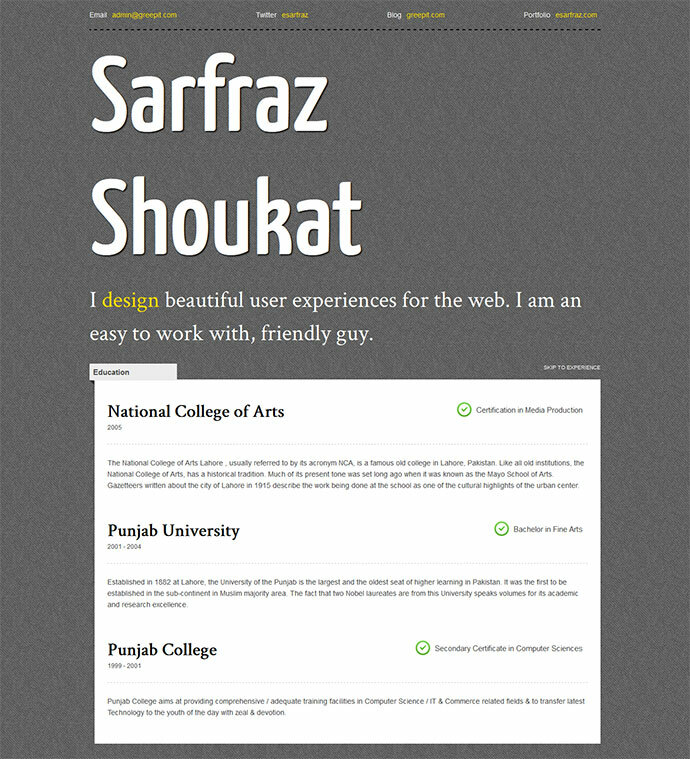 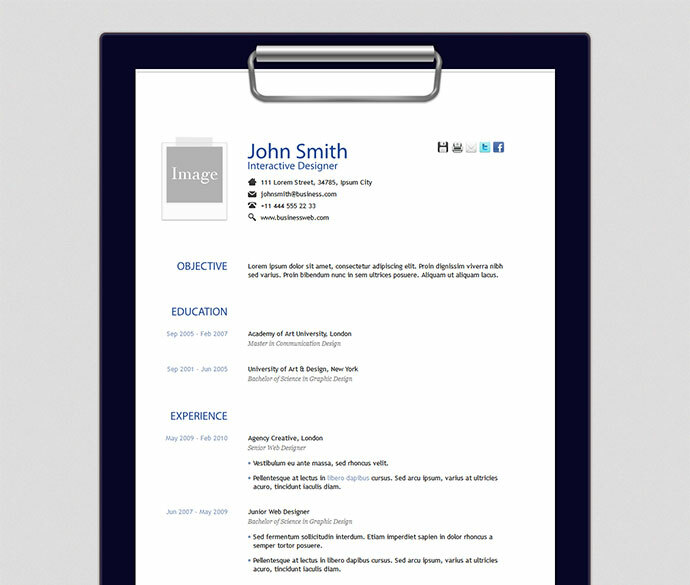 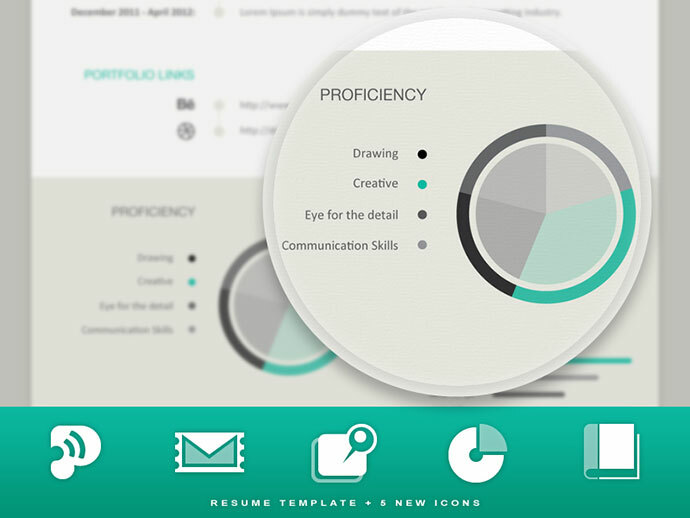 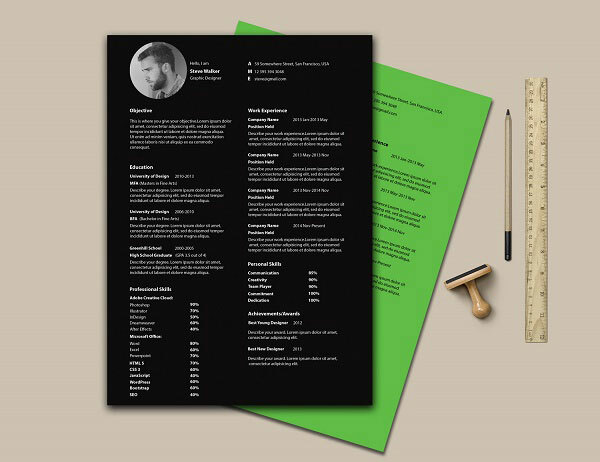 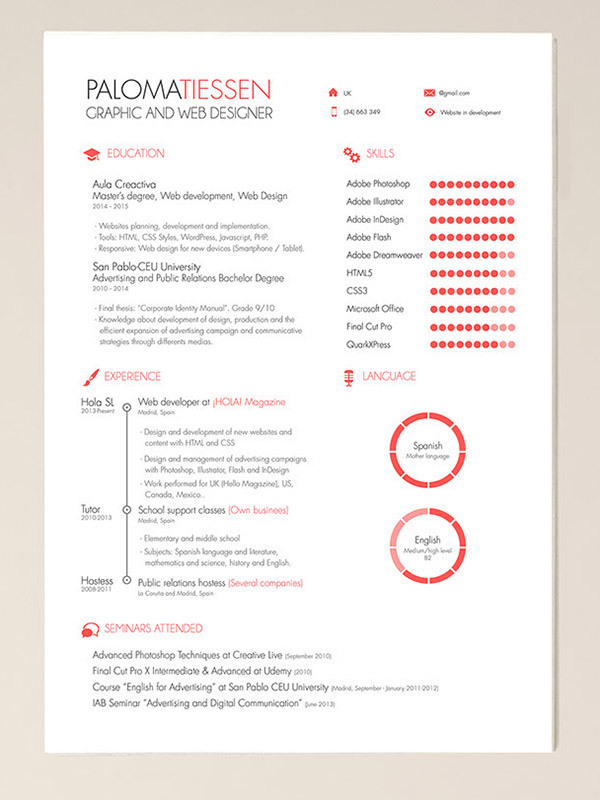 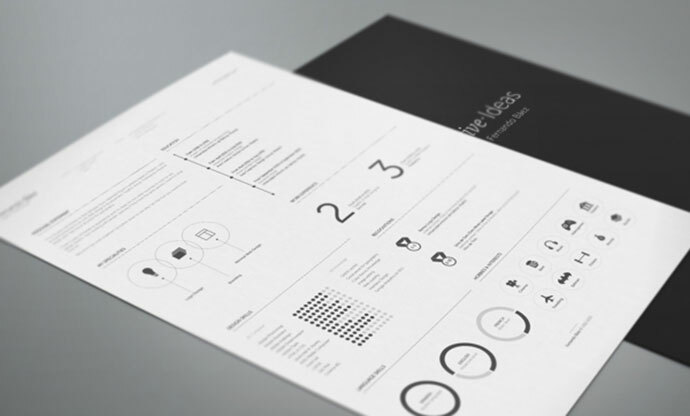 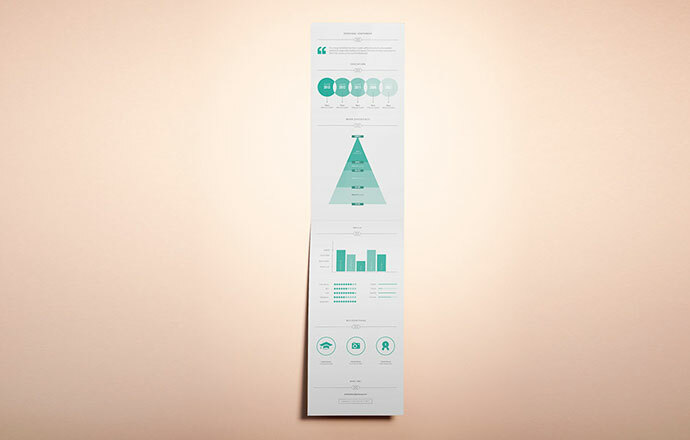 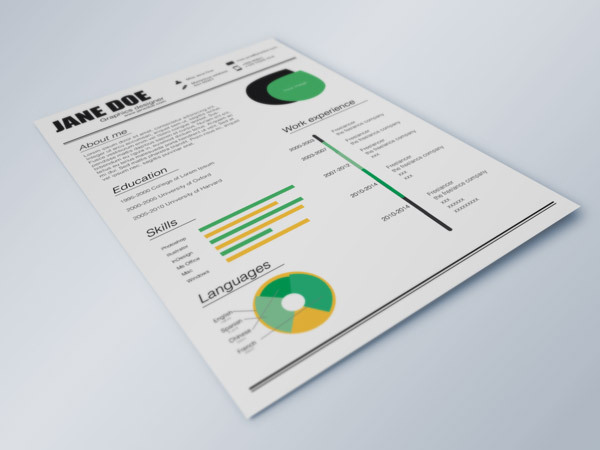 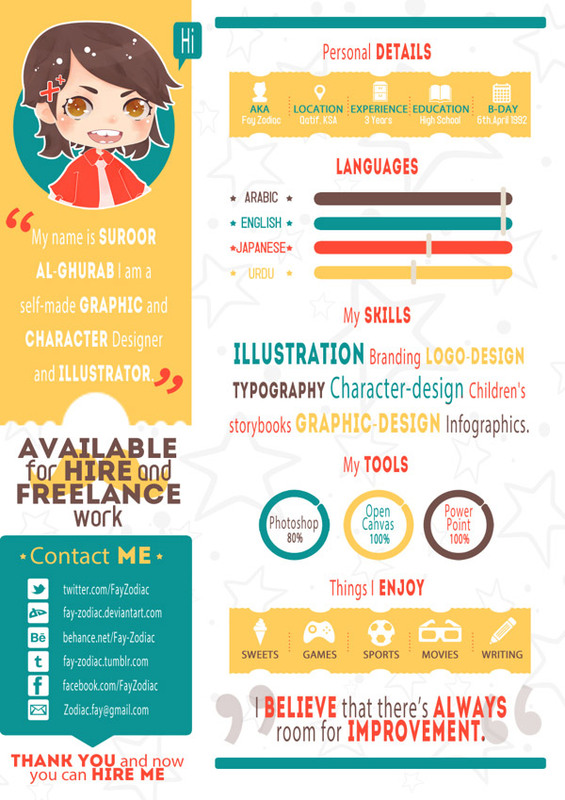 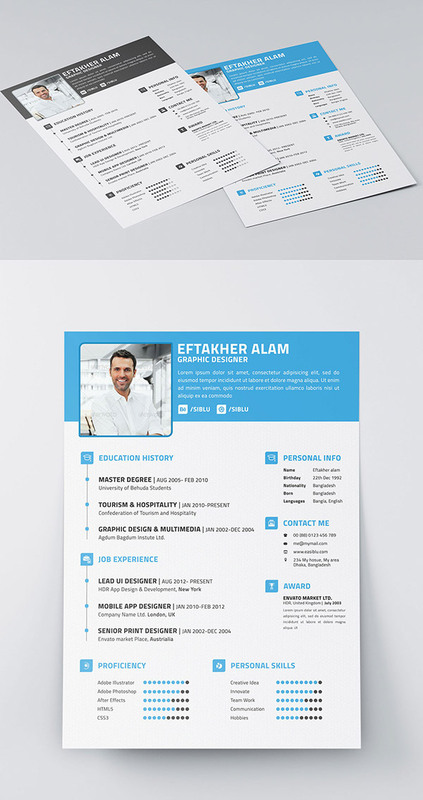 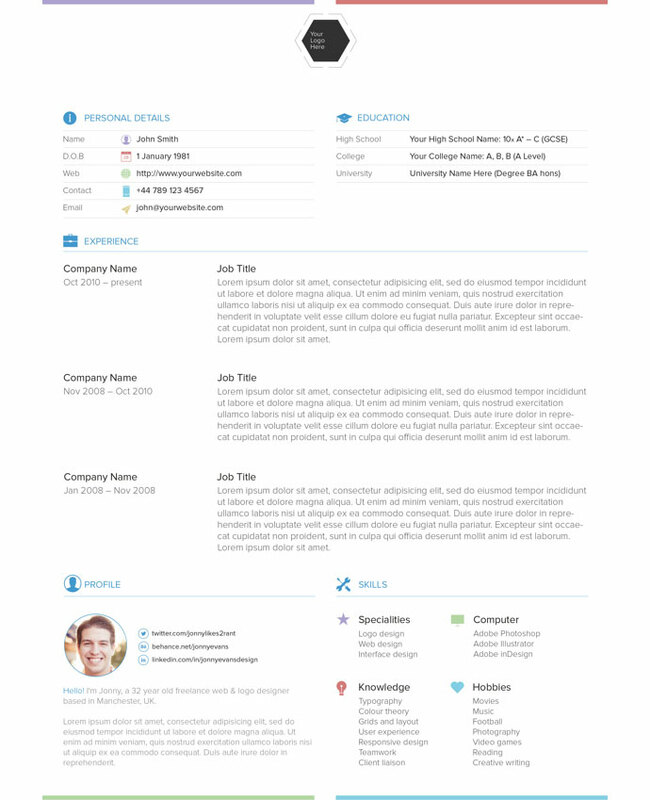 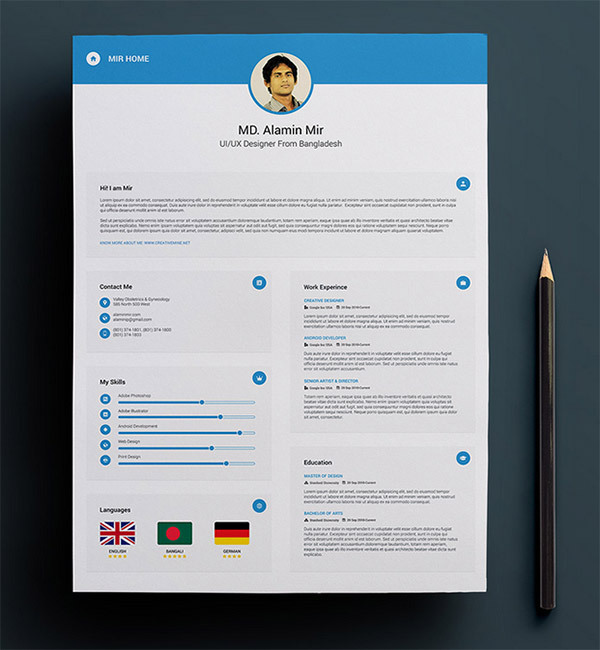 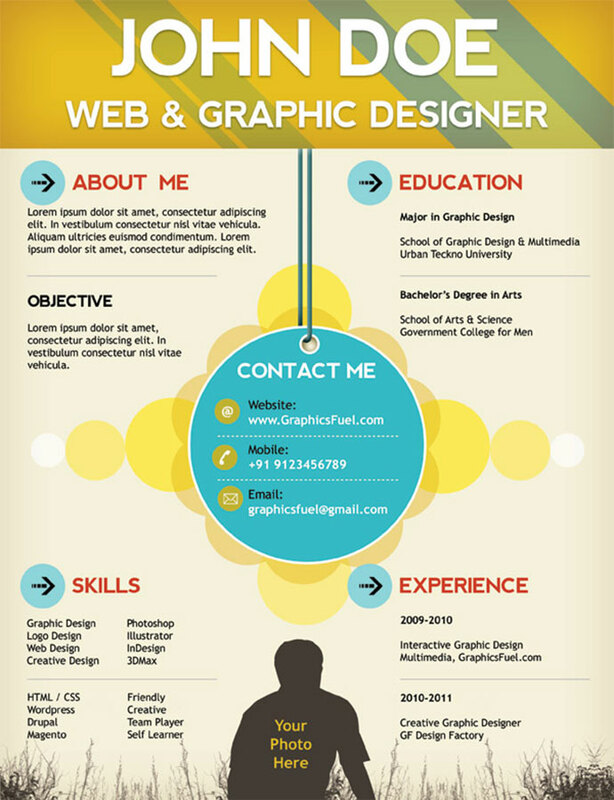 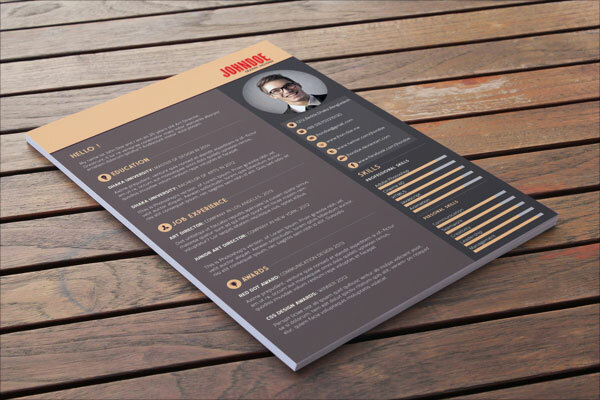 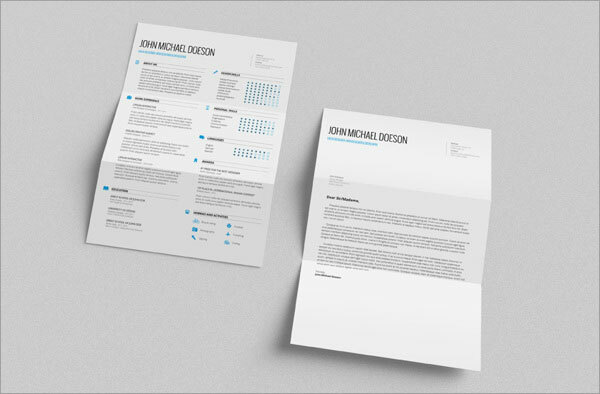 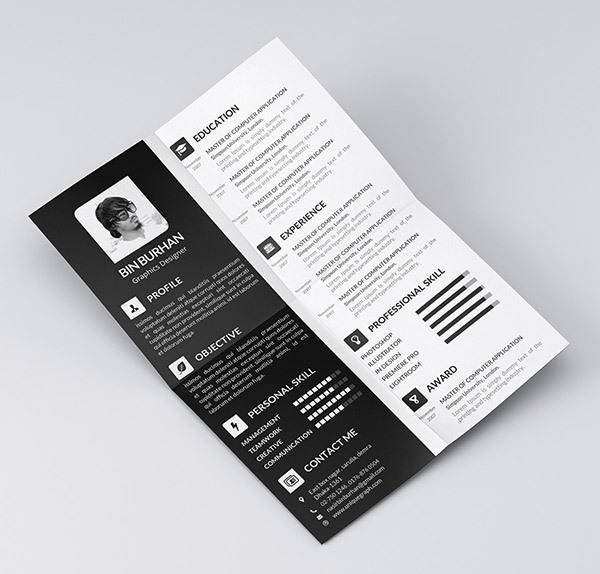 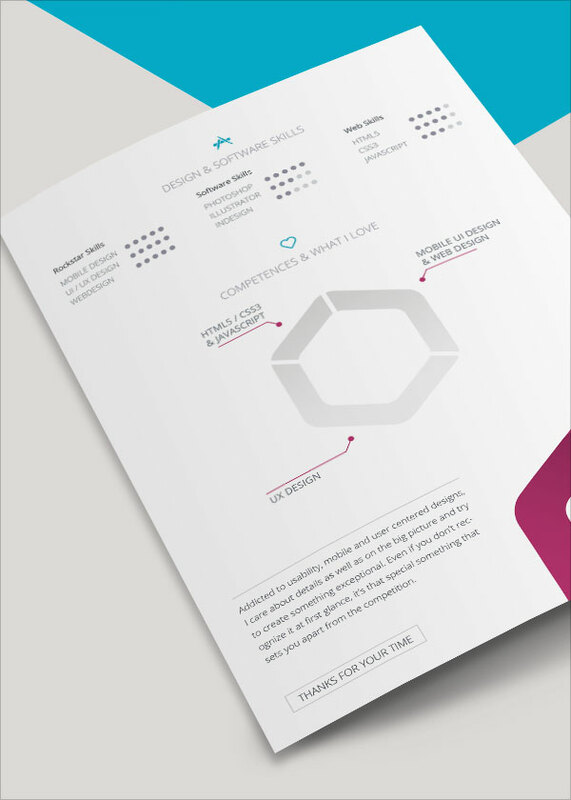 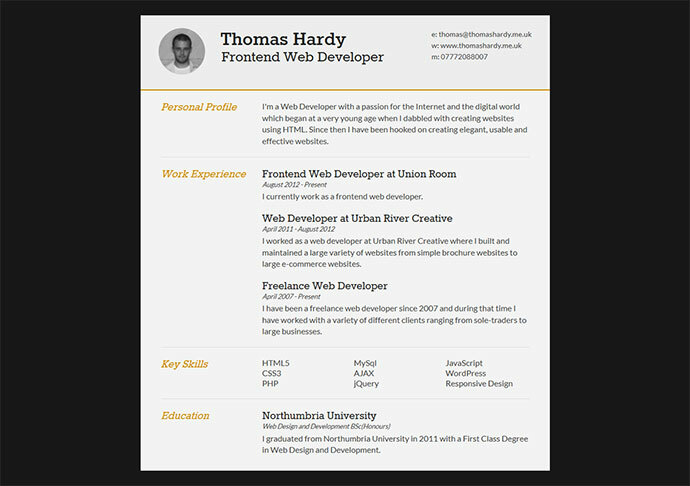 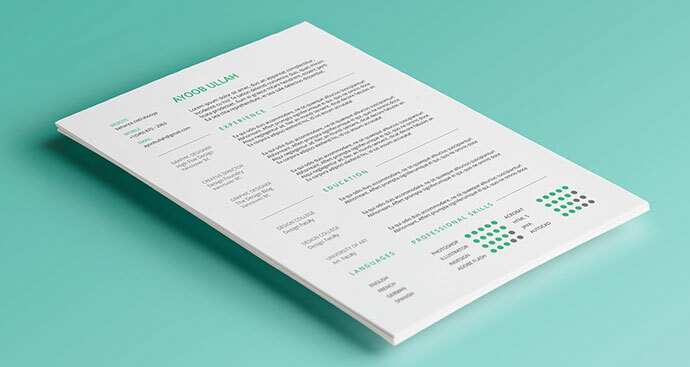 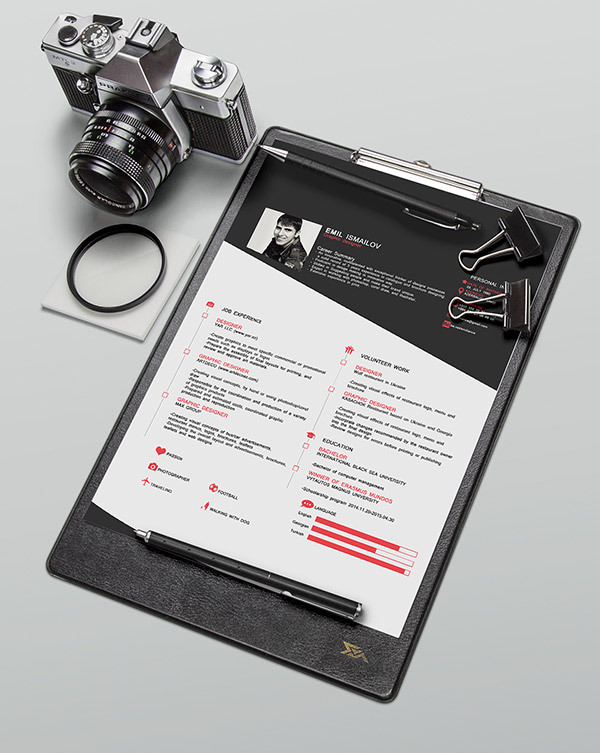 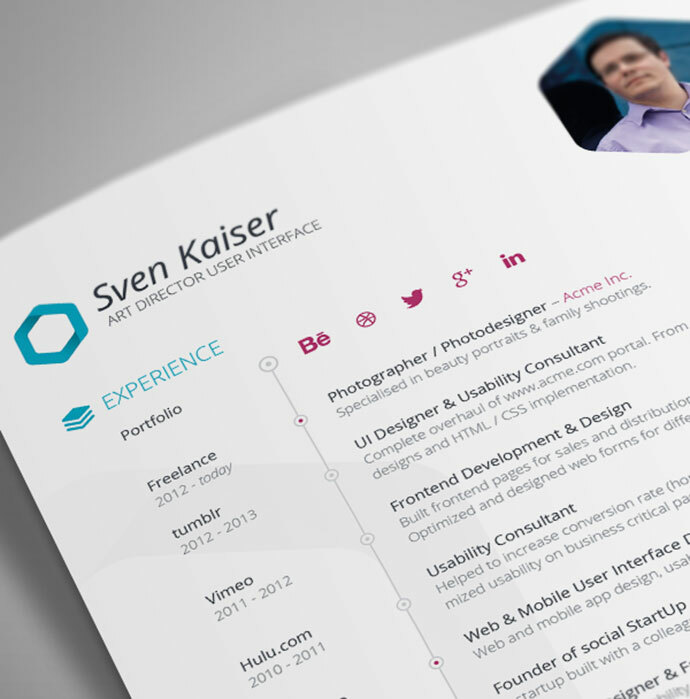 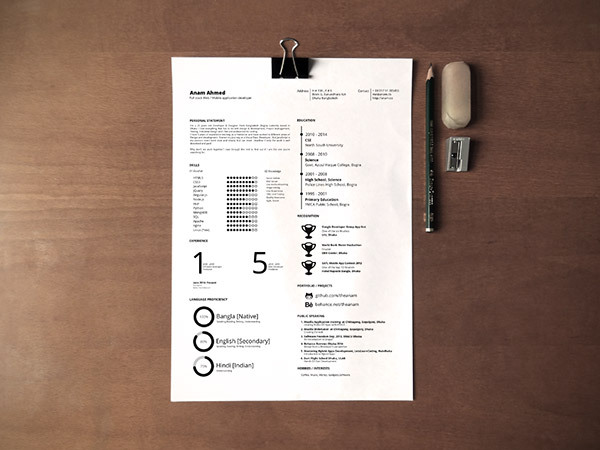 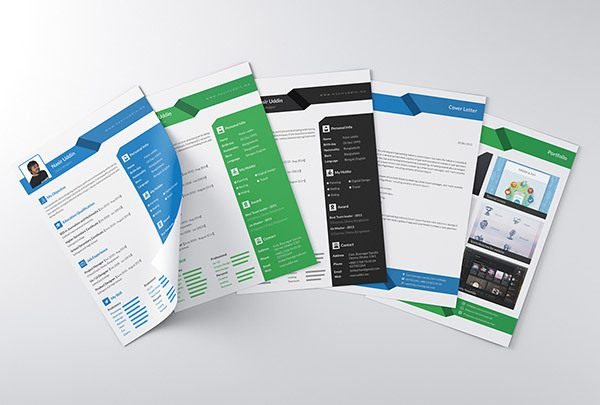 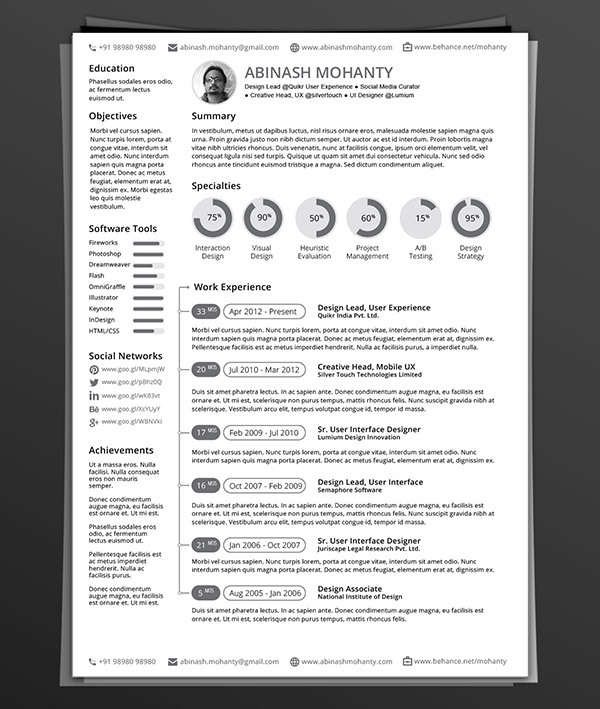 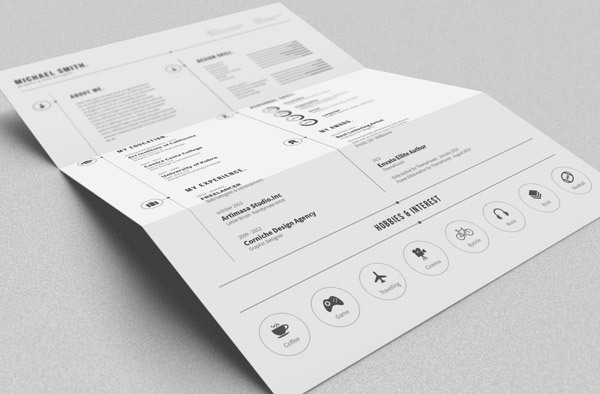 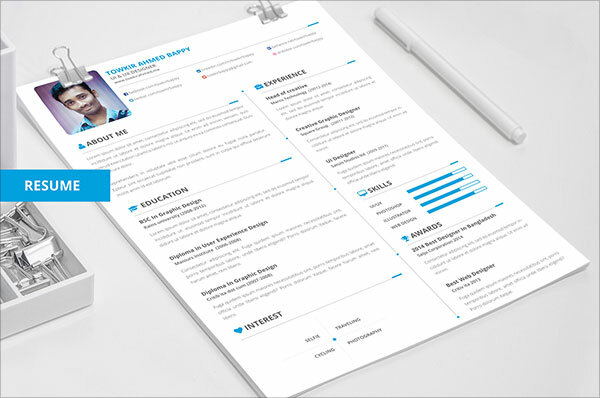 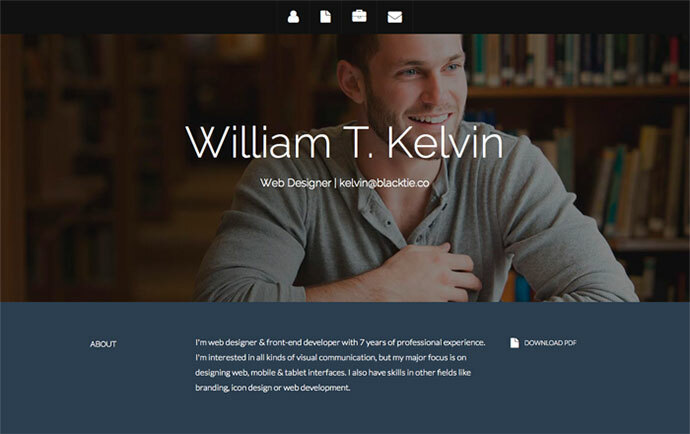 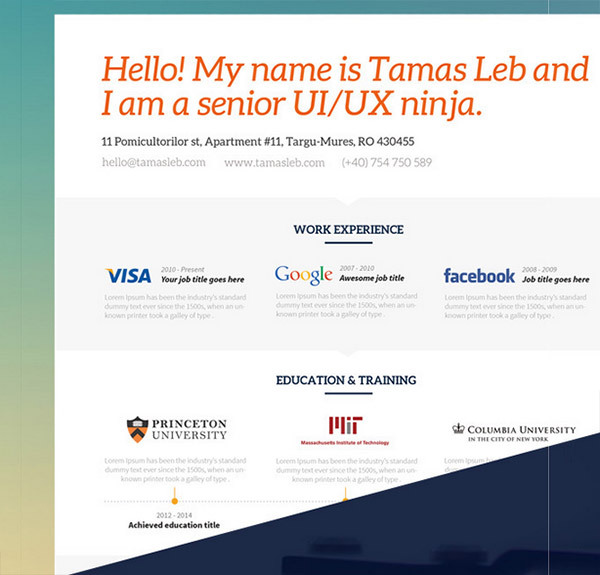 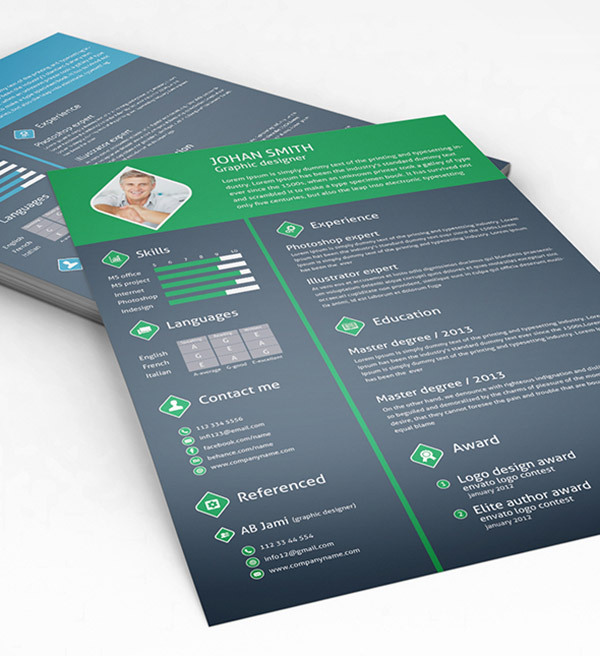 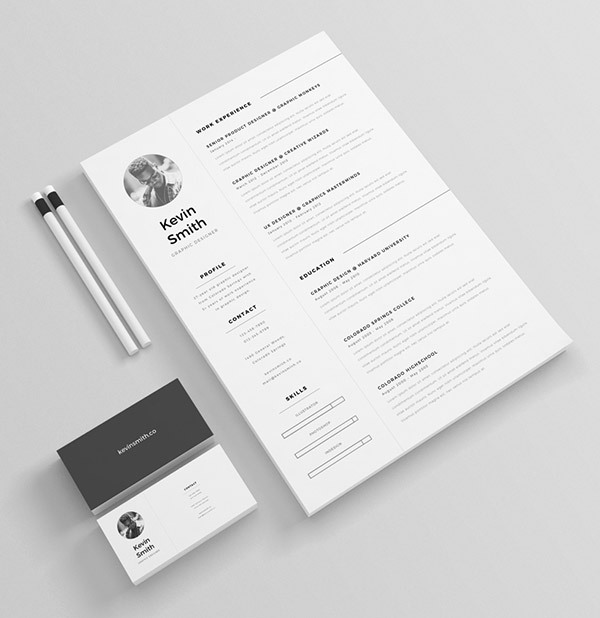 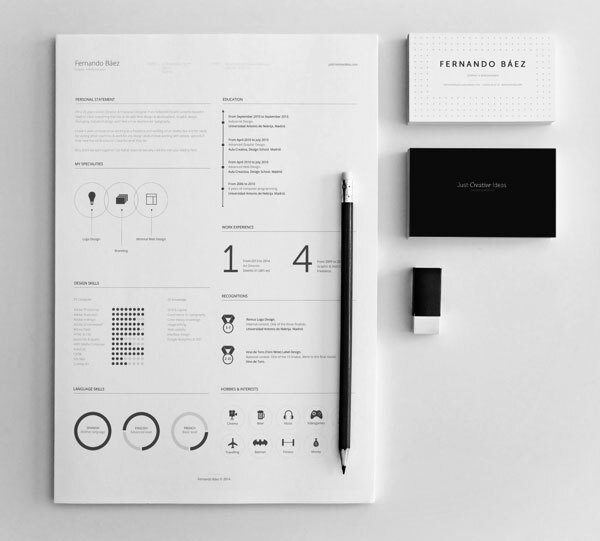 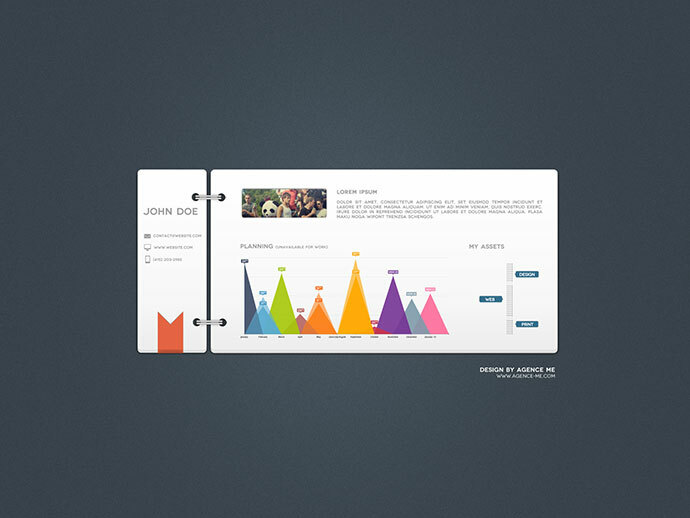 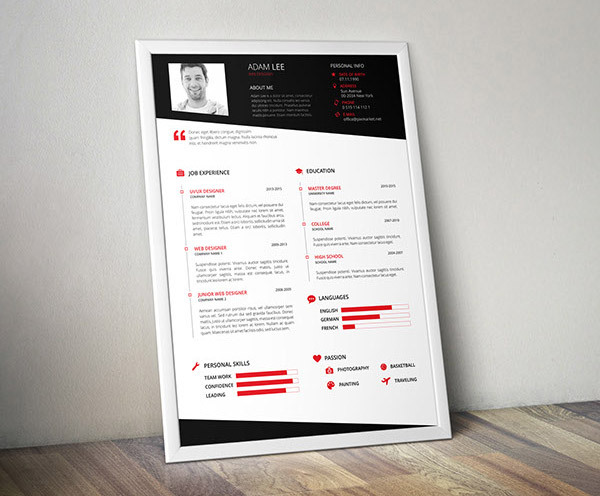 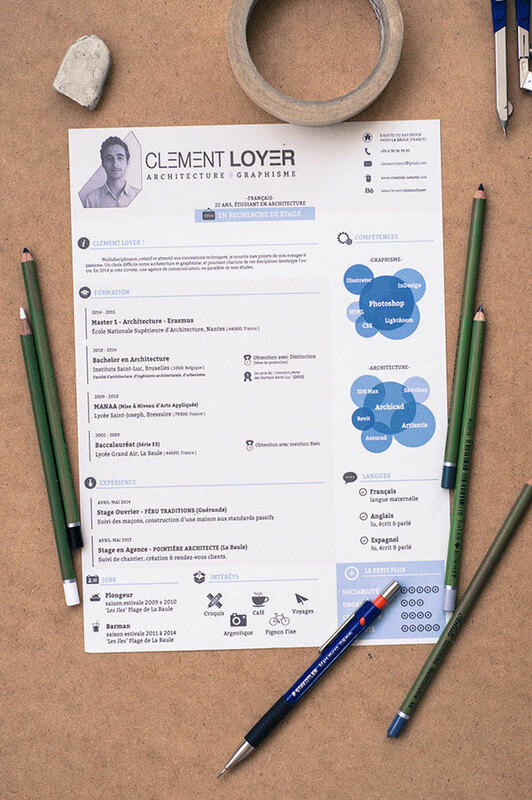 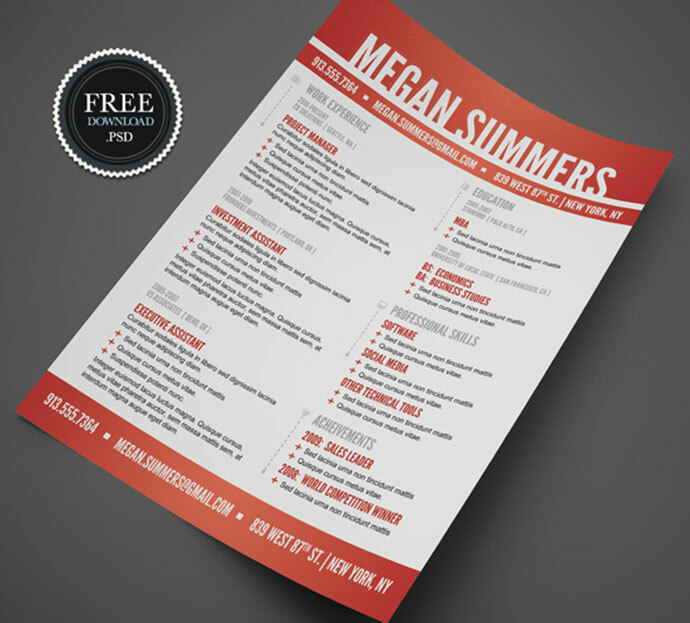 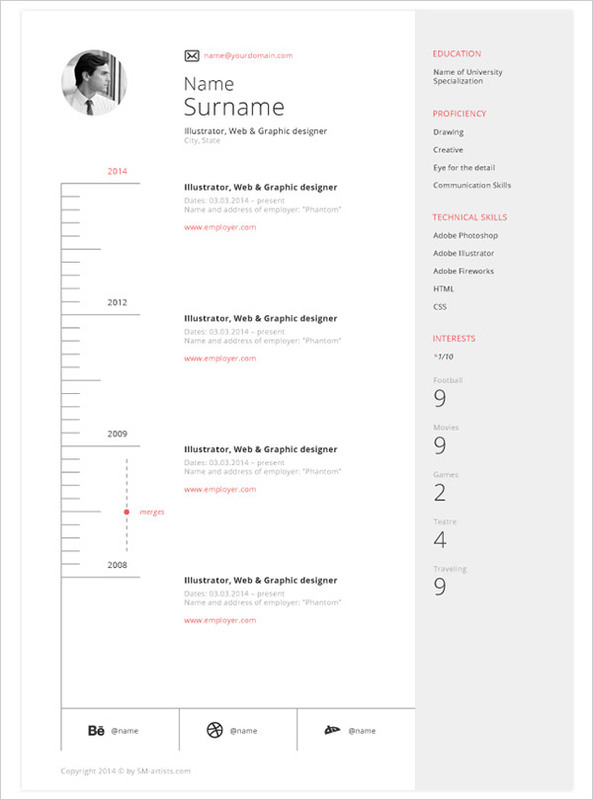 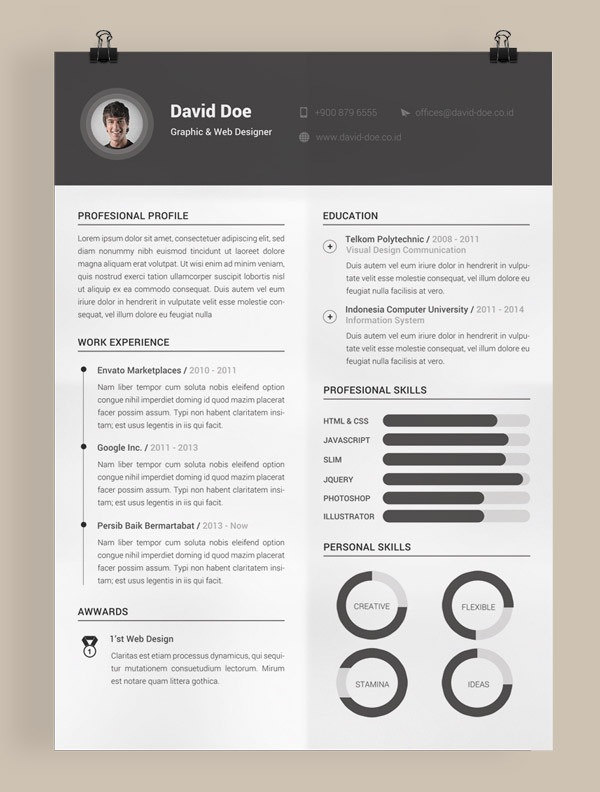 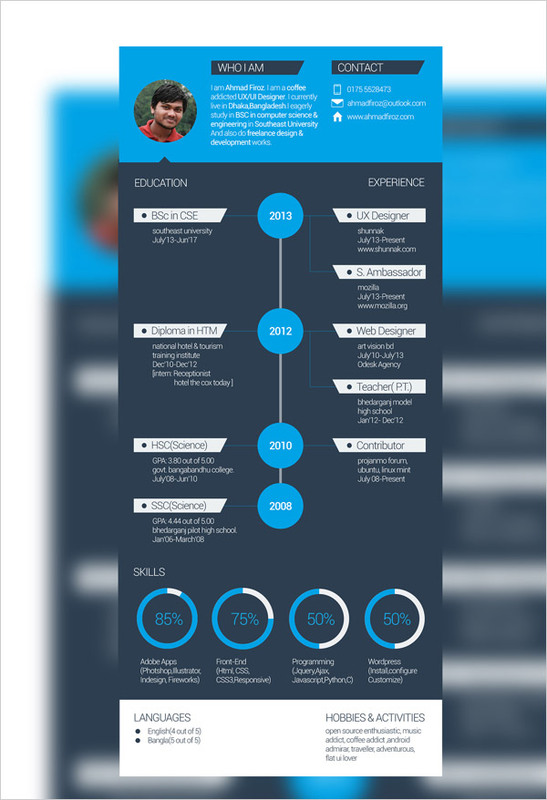 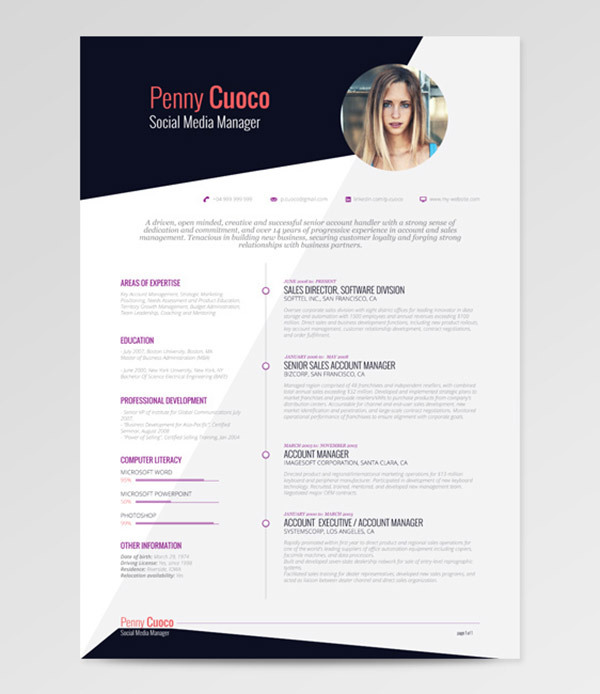 Many professional people will use these resume templates to design their CV. 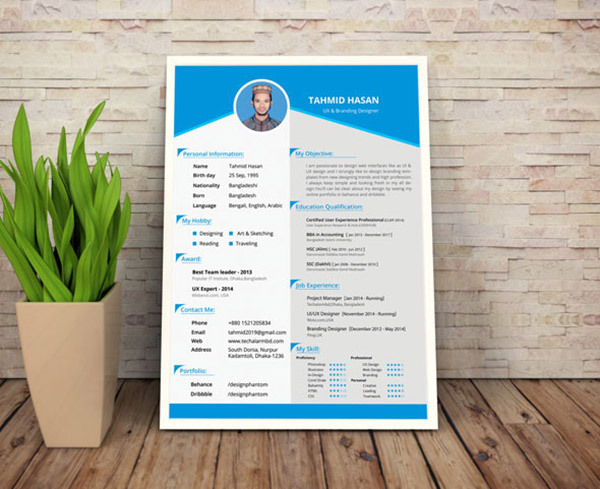 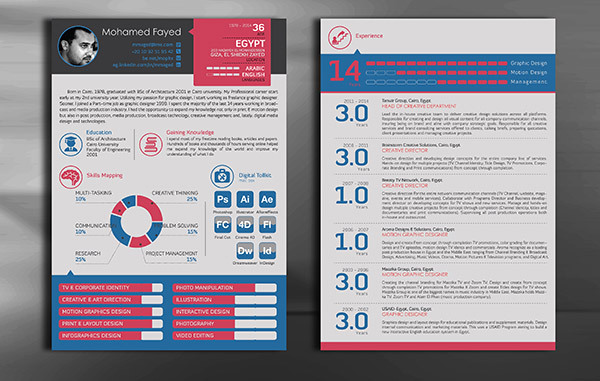 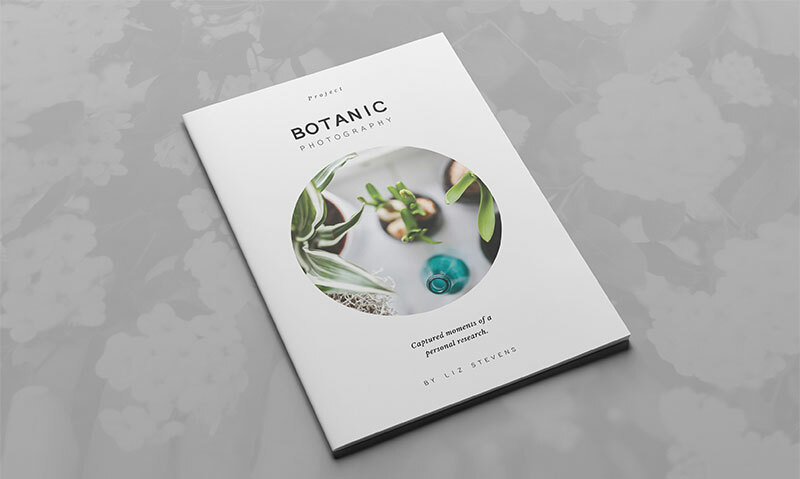 These Indesign resume templates will not only help them to design a creative CV but also help them to get a quick response from the organization because quality matter a lot. 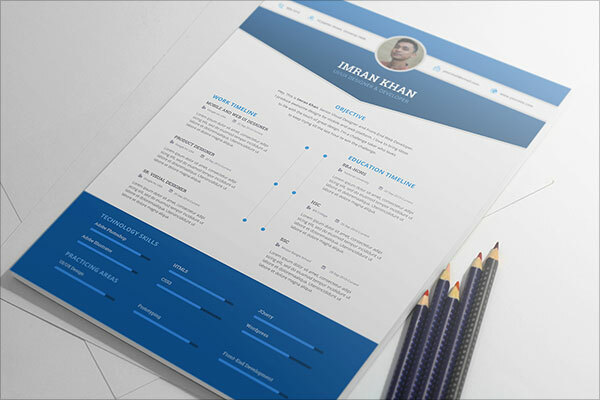 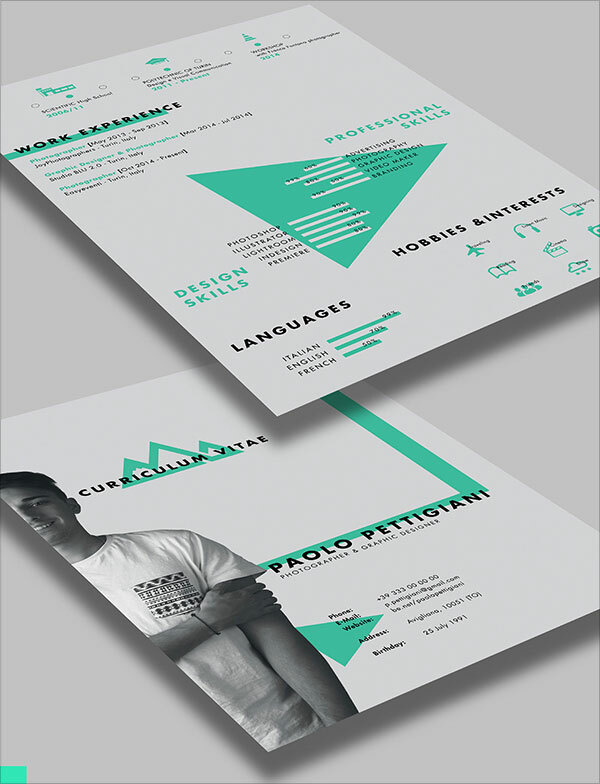 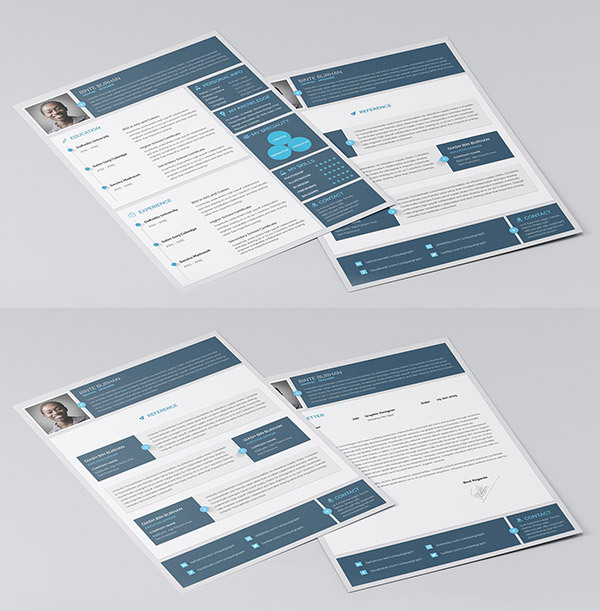 These all CV resume templates are designed by professional designers and carefully crafted them with their creative skills. 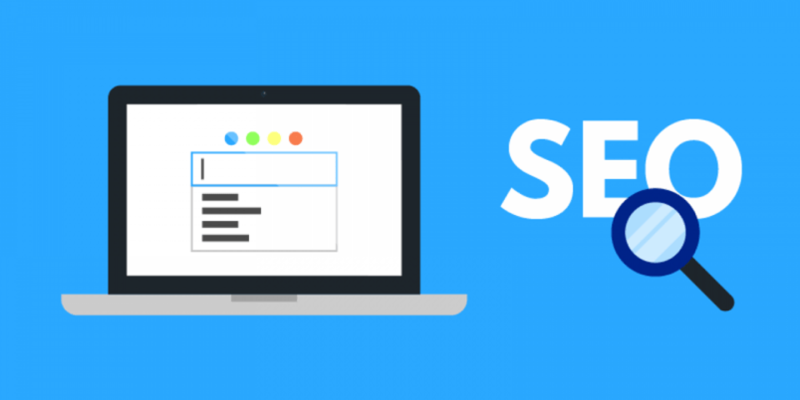 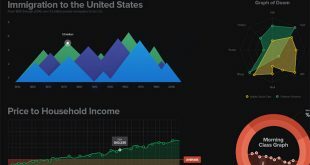 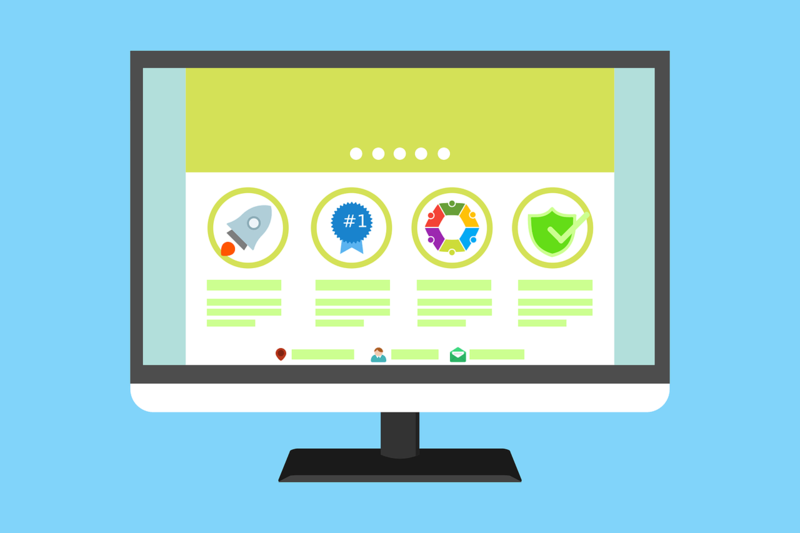 You don’t need to get your hands dirty with any type of coding because these are always difficult steps and no one have that much type that you start typing each line of code. 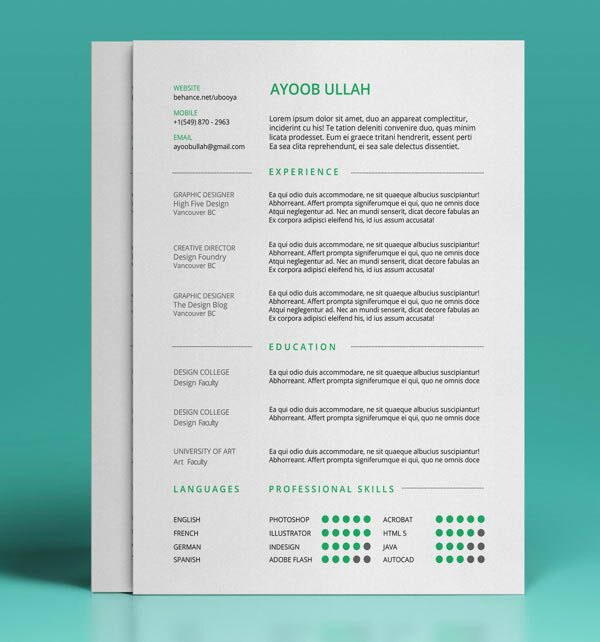 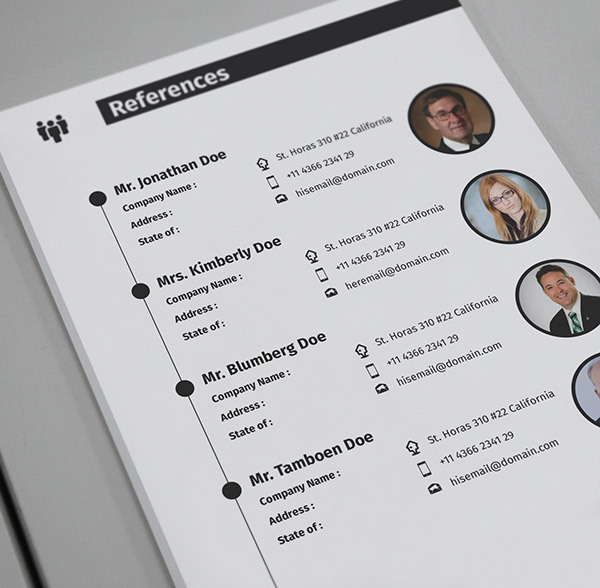 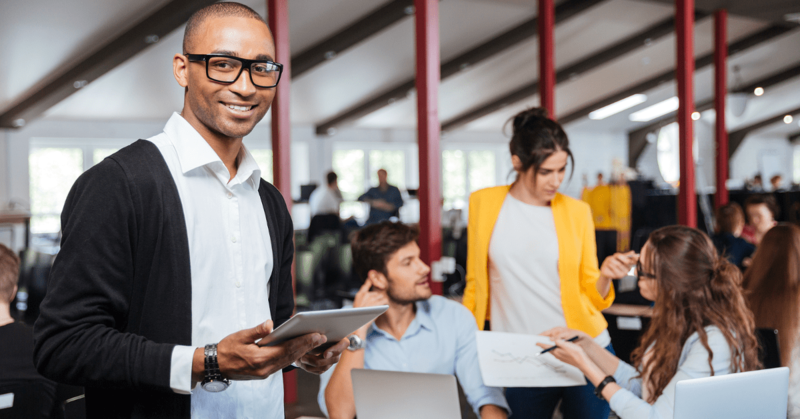 So that’s why all you need to do is to download your desired Indesign resume template and start adding your details in it by using simple drag and drop options.